To be honest, I was so hesitant to participate in these series. I don’t necessarily decorate heavily for fall but this gives me an excuse to truly look around my house and see what I already have to add touches of fall (or whatever season!) 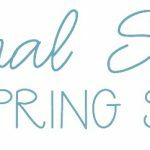 for a small, small budget. 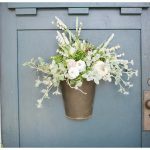 Since I had not changed my door decor since our spring wreath, that was an easy fix. And it was the same way with this mantle! 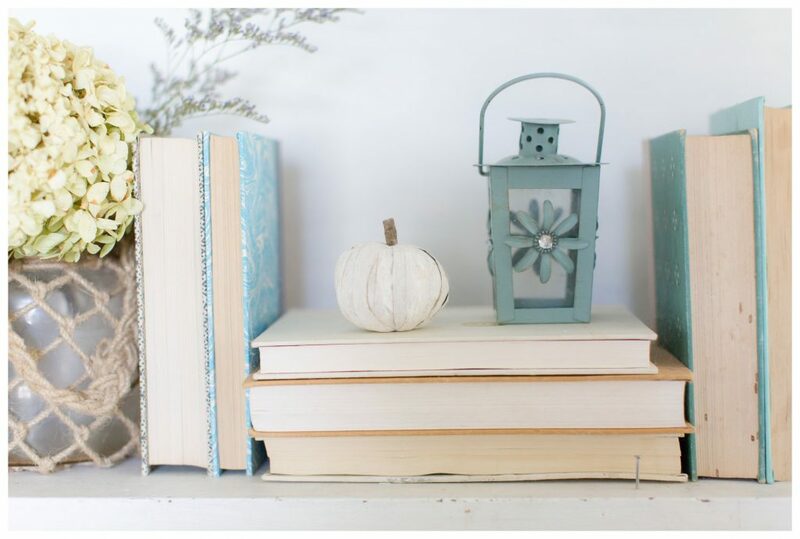 Last spring, I rearranged these books I had and added a few touches of green and this weekend, I added two small pumpkins, a dried hydrangea and called it a day! This is ABSOLUTELY something you can do! Years ago, our Habitat Restore was relocating and they were getting rid of EVERYTHING for so cheap so I scored these books for next to nothing. Then, when my grandmother passed away a few years ago, I added her books into the mix. This makes me so happy! Knowing, I have some of her favorite Reader’s Digest treasures makes me smile every time. 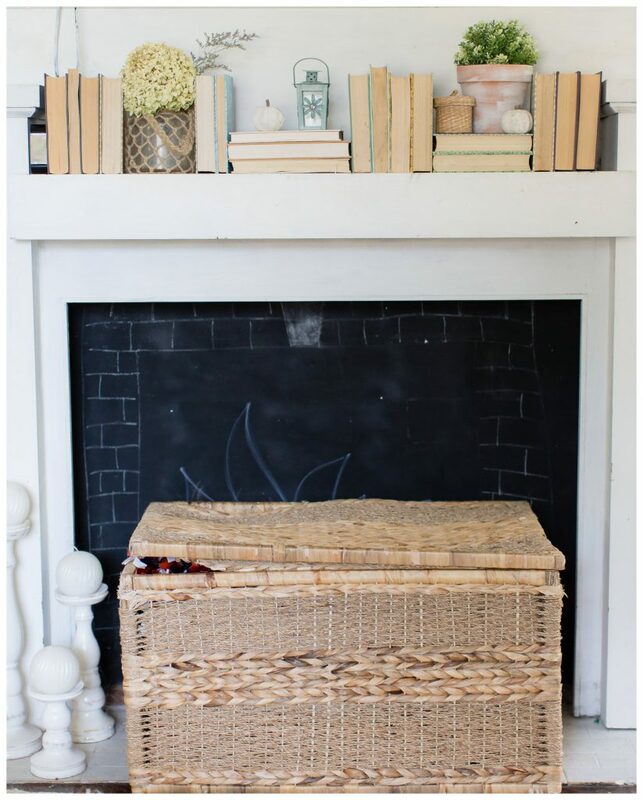 Plus, the edges of the colors are perfect for what we need and add just the little pop that makes the mantle complete. My biggest suggestion is just to play around with it! See what works! 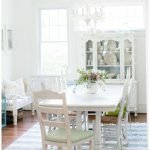 What small items do you have around the house to accent with easily? Our TV is also above the mantle (a big source of dissension when we moved in…haha!! But it was the only thing my husband asked for so I had to give in. 😉 Kidding, we really do love watching college football together!). PS You can read how we tore down almost every wall here! BUT having it there makes it tricky to decorate! I did paint the cords white so that helped it blend and our little APPLE TV box thingy is hiding among the books. We cut cable years ago after reading this book and we haven’t looked back! You can decorate effortlessly, too. 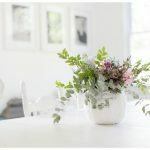 Know what you like (make a Pinterest board of only things you LOVE and you’ll find your style—the Nester suggested that once and it helped me so much! ), pin what you love, and use it as inspiration. We are all just striving to create somewhere we all feel at home. Happy Tuesday, friends. I’m so thankful for you! 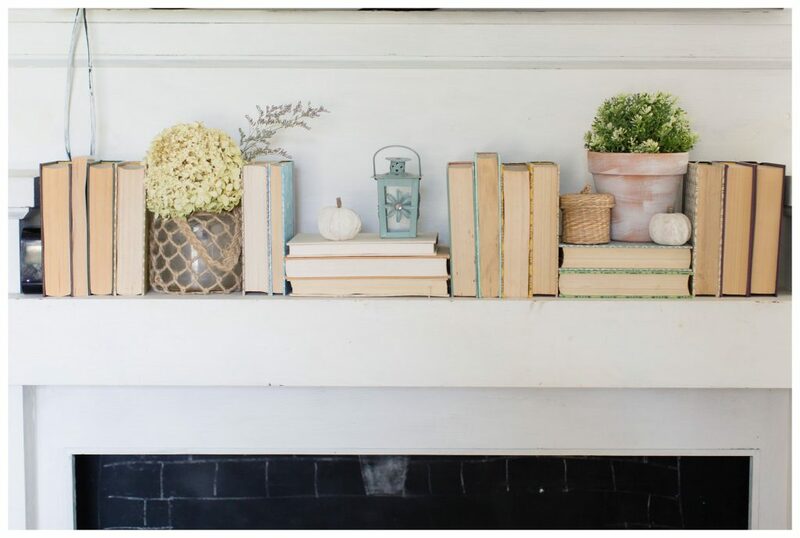 Love this mantel decorated with books! One of my favorite things to use! Thank you so much, Ashley! Me, too! Love the impact! So beautifully done, my friend! The books are perfect! Hope you’re having a wonderful week! I love your mantel, Amber! It’s so textural and cozy! 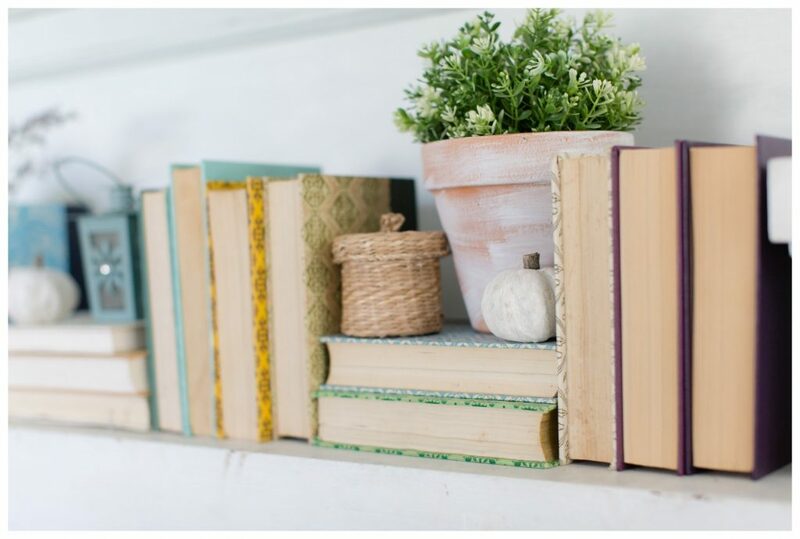 What a great way to use vintage books too! This is so pretty! 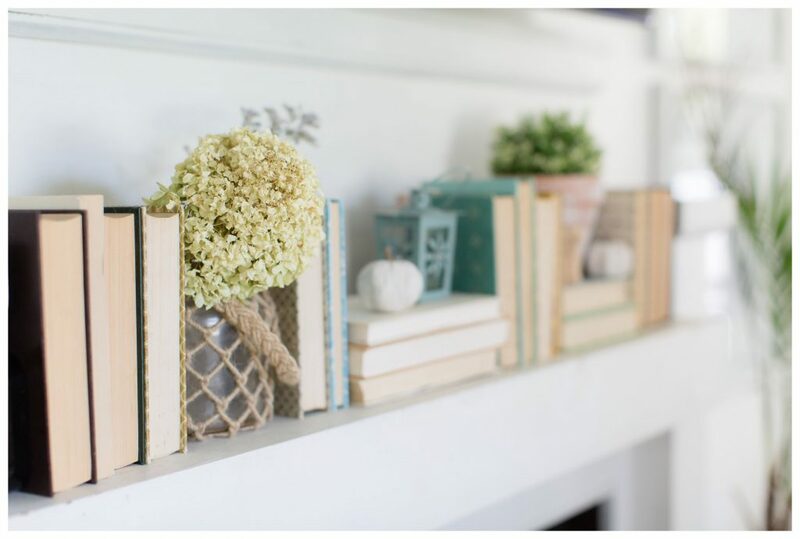 I love decorating the mantel with books. Books are such a classic touch! Thanks for sharing! Beautiful mantel design! The books add soo much texture. Thanks for taking part in this hop Amber!